"Kane Street" is inspired by hip-hop icon Big Daddy Kane's classic single "Smooth Operator" and it feels like its 1989 all over again. 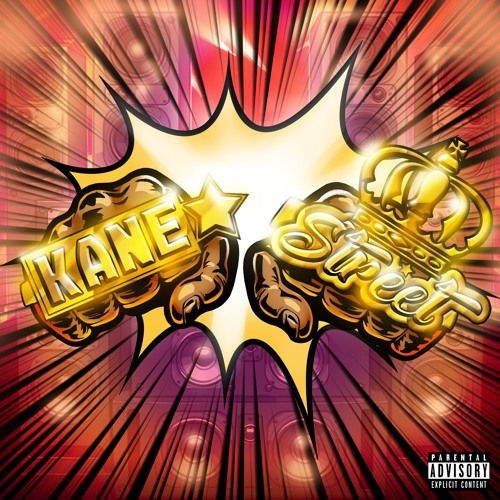 KXNG Crooked and Jonathan Hay assembled a big team for "Kane Street" which includes Mike Smith, Ranna Royce, Toon, The Visionary And The Architect, DJ Manipulator, Louie Gonz, King Graint, Mani Ajami and Benny Reid. "Kane Street" is taken from the forthcoming The Hoodlum Ball LP that will be released on 4-20-18 and also features Twista, Conway, Riff Raff, MC Eiht, Cyhi The Prynce and more.